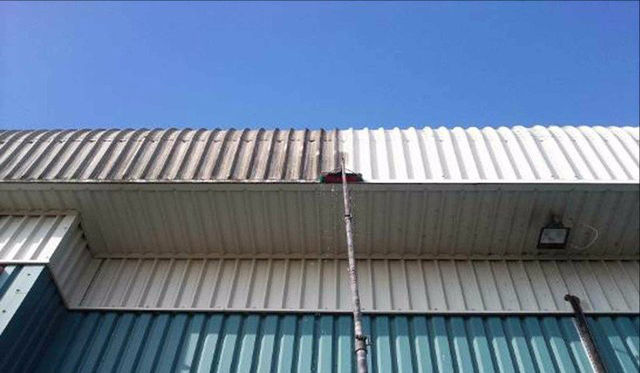 At Aquaforce North Yorkshire, we offer a complete commercial exterior cleaning service. For more details, get in touch with us today. We also offer equipment hire. 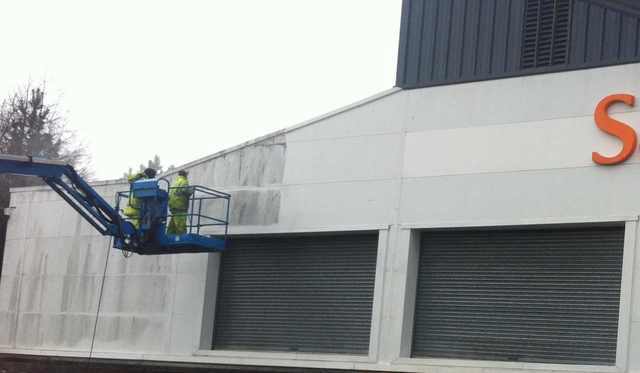 Our professionals at Aquaforce North Yorkshire offer exterior cleaning services for shops and offices at great prices. We can clean the outside of your commercial premises using professional cleaning solutions and advanced tools. Whether you are looking for one-off or contract cleans, get in touch with us today. Take advanatge of our services in Malton, Pickering or anywhere in North or East Yorkshire. Aquaforce provides fantastic quality and friendly commercial exterior cleaning services to both domestic and commercial properties across Yorkshire. Attention to detail and great customer service is our company ethos. We take great pride in what we do and strive to enhance the look of your home or premises by providing an unrivalled thorough clean every time. Contact our friendly team today for more details about our cleaning services. Need static caravan cleaning services in Scarborough and Filey?